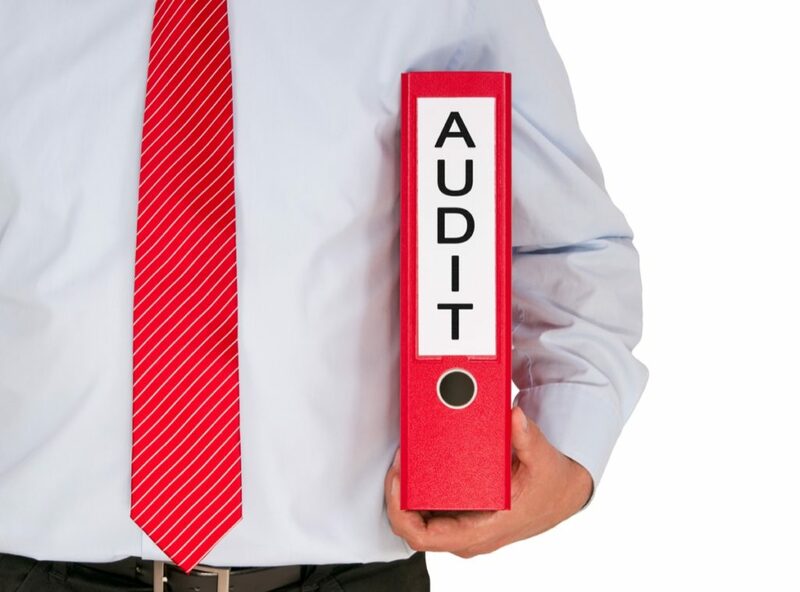 You Are Being Audited: Now What? Don’t panic! Numerous taxpayers are audited on a yearly basis. You won’t be the first or the last. Since the IRS is such a large government institution, the process will be slow. The best thing you can do is remain calm and begin to make a plan. Read the Audit Letter. Once you have taken the time to thoroughly examine the letter and its contents, determine what they looking for? Audits vary in length and scope. Pay attention to the time frame the IRS has provided for you to compile the requested documents. Gather all information requested. Begin gathering the info requested. If you maintain good records, the process may be easier. If you are having difficulty locating certain documents, you may call and request an extension . 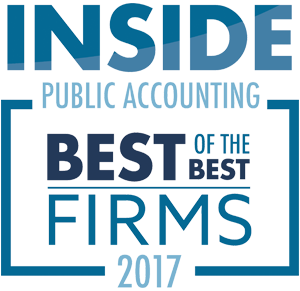 If necessary, you may send the information piecemeal as some auditors appreciate some information rather than none. It is important to send only those items requested. Obviously, the IRS has the power to open additional audits of anything/anyone they feel is questionable or suspicious. So while you may think offering additional supporting information would be helpful, it may in the end cause additional issues. Rule of thumb is to stick to their list, The IRS will notify you if additional information is necessary. Work with the auditor. Auditors are people too! 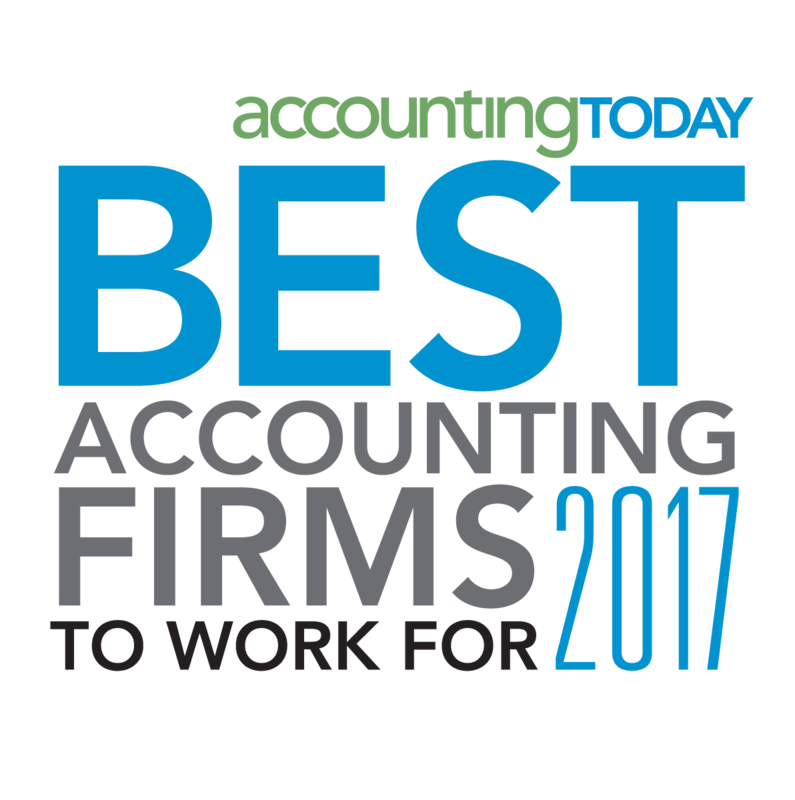 More often than not, auditors are willing to work with you. Being upfront and honest can go a long way. If you are unable to locate a receipt, tell them. They may allow a credit card invoice or some other proof of payment as alternative substantiation. Talk through the results and ask questions. Once the auditor has reviewed your paperwork, they will inform you of any issues. In some cases, you may be asked to provide more substantive evidence for expenses. In other cases, the auditor may try to assess penalties. In all of these instances, make sure you ask questions to understand why such circumstances are occurring. Many times, penalties are negotiable and occasionally even completely abatable. Make sure you take the time to understand what’s happening and go from there. Pay the tax. Once you’ve gone through the process and settle on what you believe to be the final tax owed, make sure you pay it! This sounds straight-forward, taxpayers often think they can deal with the balance at a later time. The IRS will assess additional penalties and interest on any outstanding amounts due. If needed, payment plans are available. If you are the subject of an audit and are unsure of the actions being taken, or have questions about the process, feel free to contact a William Vaughan Company audit representative.